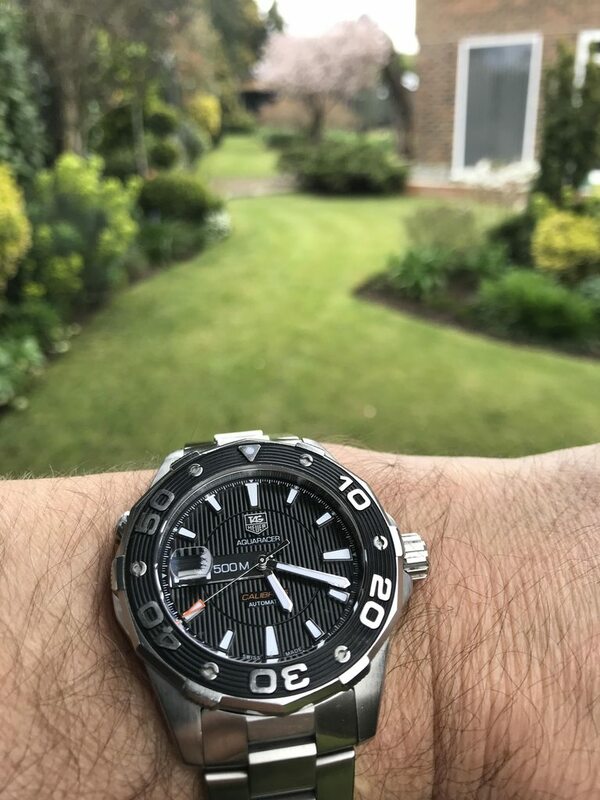 My Aquaracer is handling hard work quite well, keeping pretty good time as well. It has lost 14 seconds in the last 12 days, keeping it running by wearing it most days for at least a few hours. Previous Topic: Am i being ripped off?